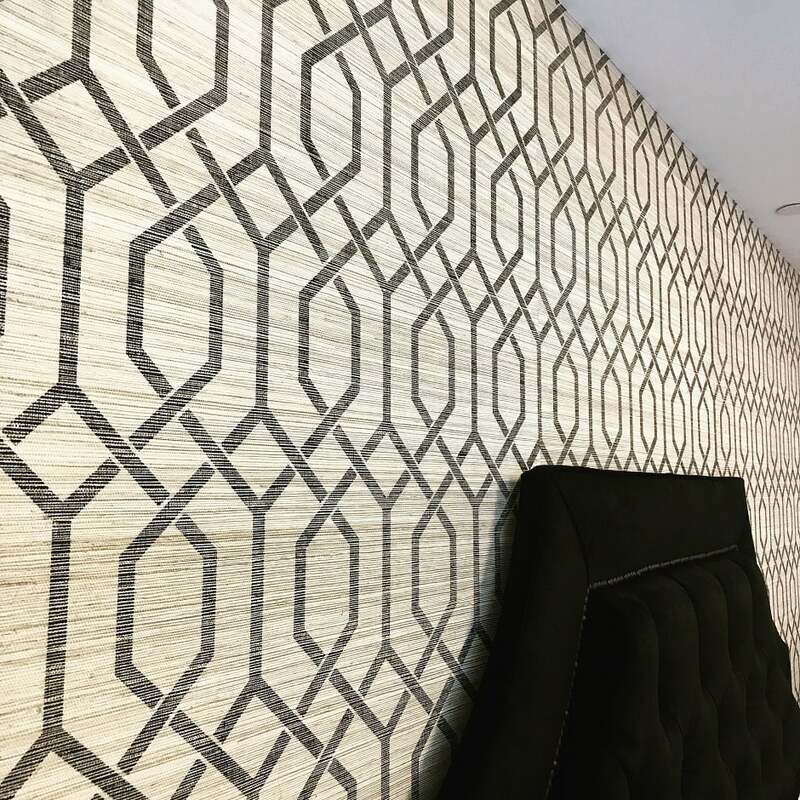 Enjoy this luxury wallpaper trend for 2018, Grasscloth is a beautiful interior decoration choice. Add texture to a room by using a natural wallpaper such as bamboo. grass cloth, grass weave, water hyacinth, jute, burlap, raffia, cork, paper weave and sisal. The most popular trend right now is for Grass cloth. The difference between that and grass weave; grass cloth is finer, grassweave has a chunkier texture. This wonderful material gives any space a luxurious warm style and organic feeling in a very modern way. The joins are meant to show, as is a variation in colour and texture. It all adds to the raw, natural effect. If its seamless you’re after maybe Grassweave is not for you. Also, this sounds bizarre, but if you have a cat don’t choose grasscloth! Your feline friend will rip it to shreds with their claws, they love it! For a comprehensive guide to wallpapering sign up to our newsletter and have our ebook sent to you for free.